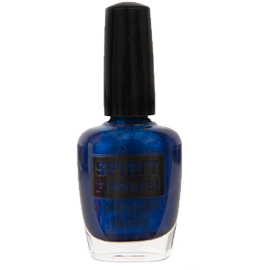 A deep teal-green color with a hint of gold for long lasting shine on your nails. Chrome finish. Teal The End Of Time is a deep teal-ish green-ish color. Chrome finish.